Hi I'm RR. 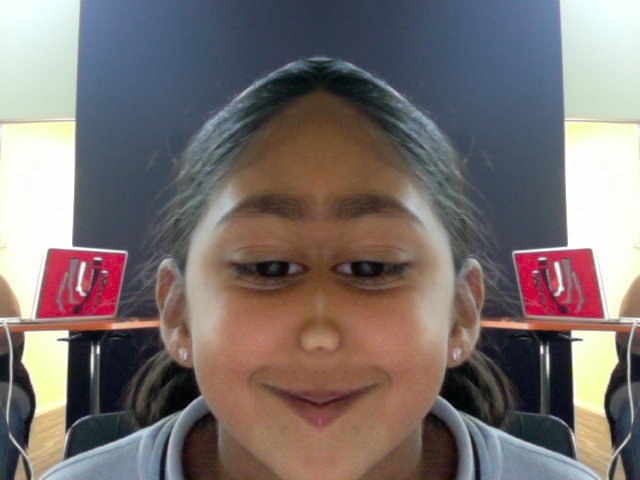 I am looking foward to doing all the stuff in Digikids. I also want to help the class with ICT. I want to do lots of stuff on the blog.